Fort Myers Wedding Photography by Ft Myers Photographer Erin Wilson. 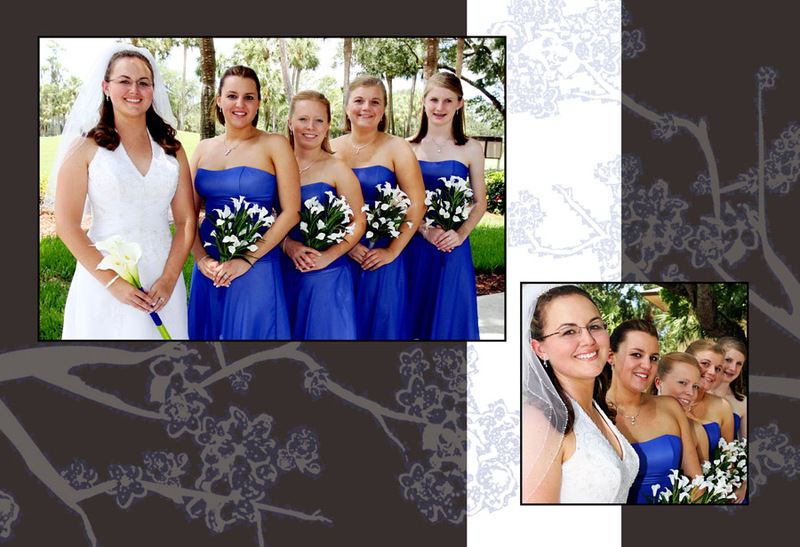 Florida Weddings! 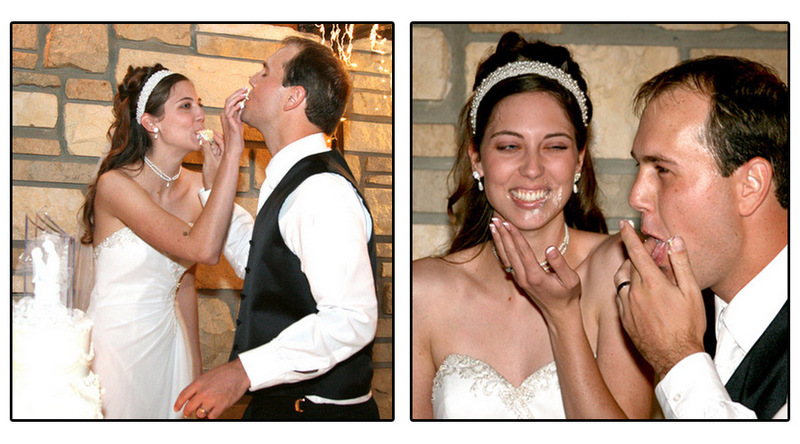 View More Photos in our Engagement Gallery! 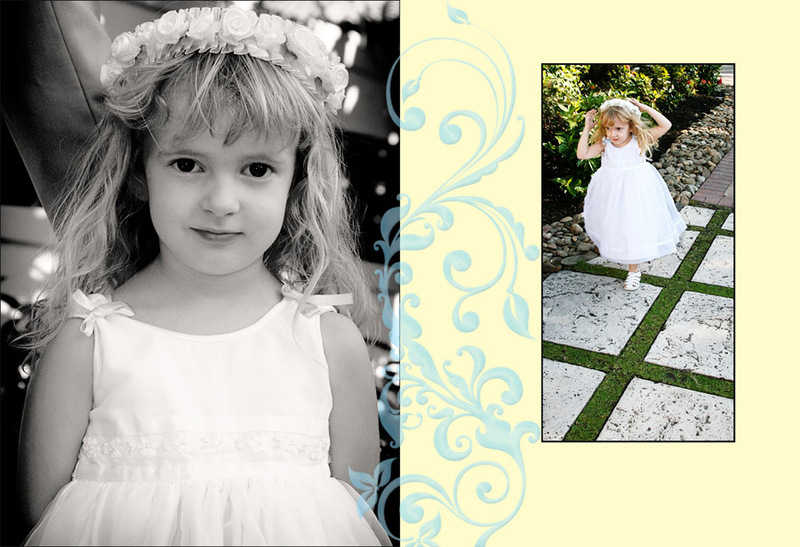 See Erin's Latest Photography on Her BLOG! 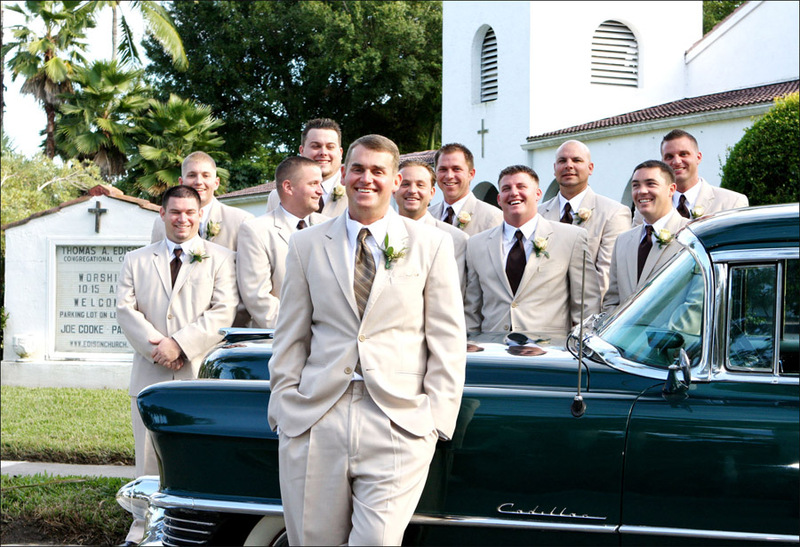 Florida weddings have so many fantastic locations to choose from. 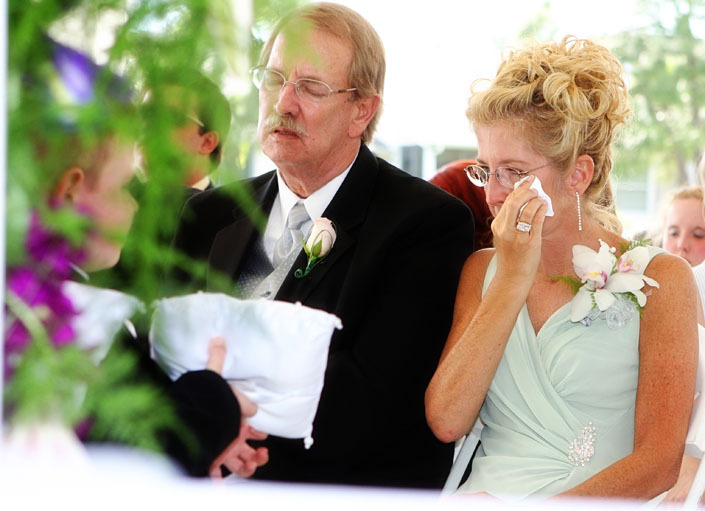 Numerous beaches of Southwest Florida such as Fort Myers Beach, Bowditch Point, or Lovers Key provide great wedding choices. 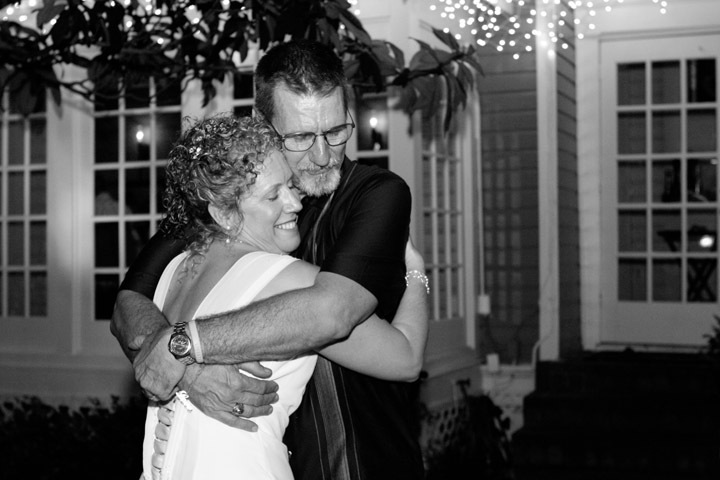 However, beaches aren't the only Lee County Florida wedding destination; we have many historic locations including the Burroughs Home, estates of Thomas Edison and Henry Ford, Centennial Park and Heitman House which are all great wedding photography locations. 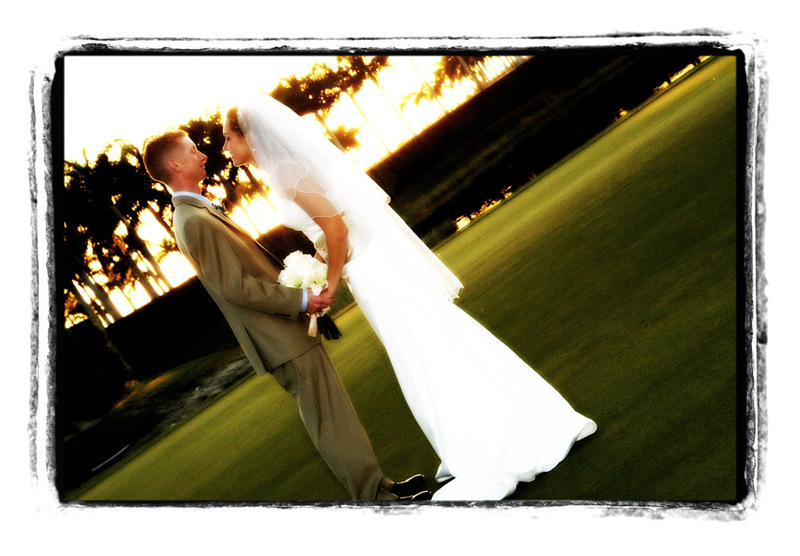 Leap Year Photography has photographed weddings at beaches, historic sites as well as many golf course club houses and greens. 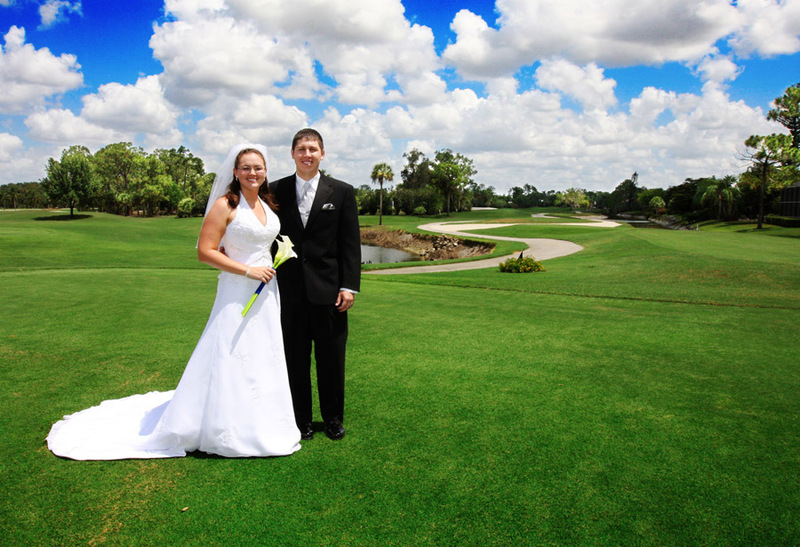 Including photographying weddings at Olde Hickory, the Forest, Fort Myers Country Club, Kelly Greens, Miromar Lakes and more. 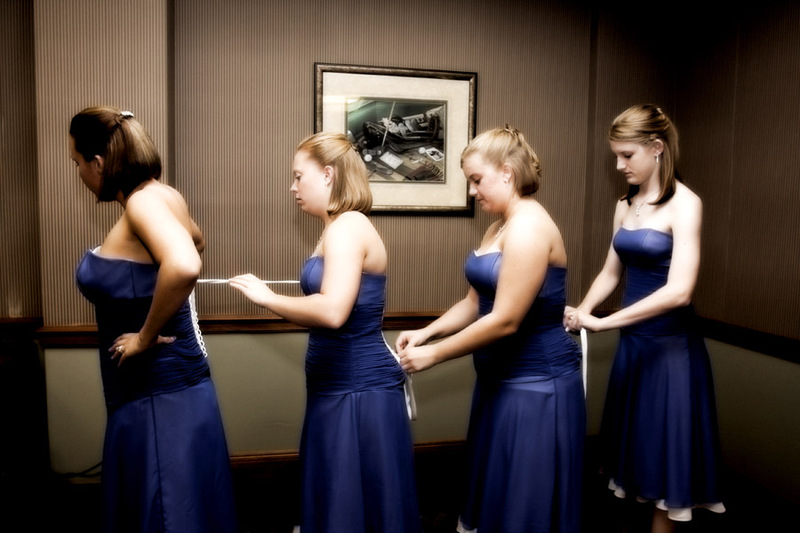 Your wedding day should be stress free and we will do our part to make sure that happens! 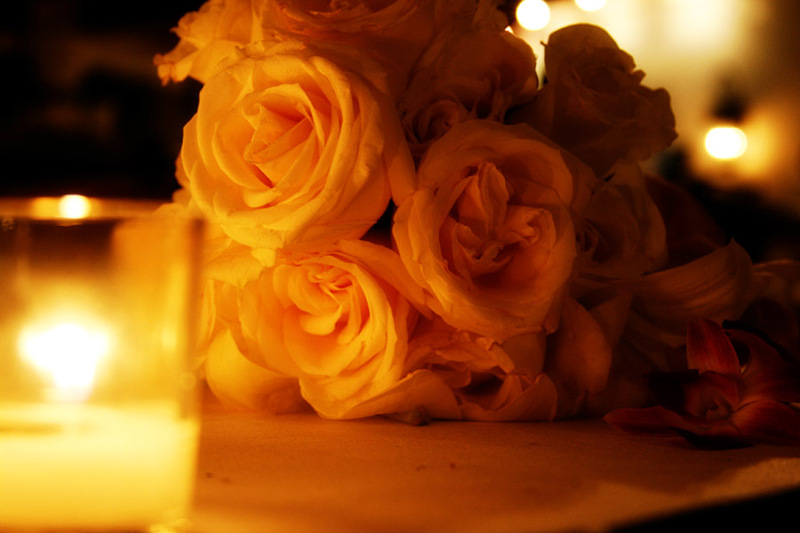 If Erin was not a wedding photographer she sure could be a wedding planner. 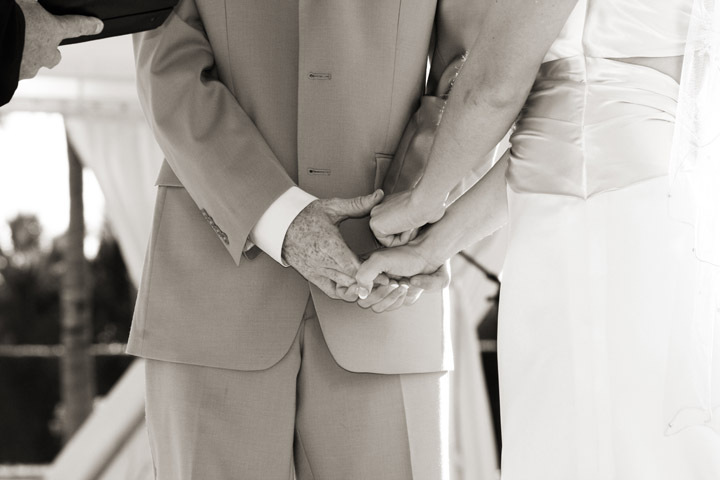 Erin will be there at your wedding rehearsal and will be happy to share tips and ideas to ensure your wedding photography goes smooth. 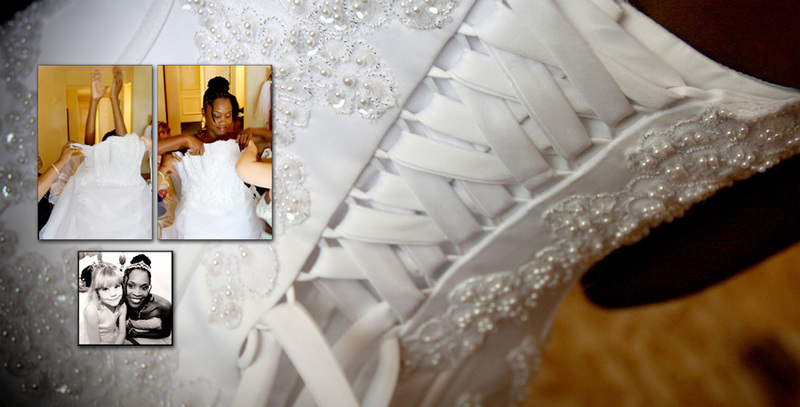 Our wedding photography services are designed around you! 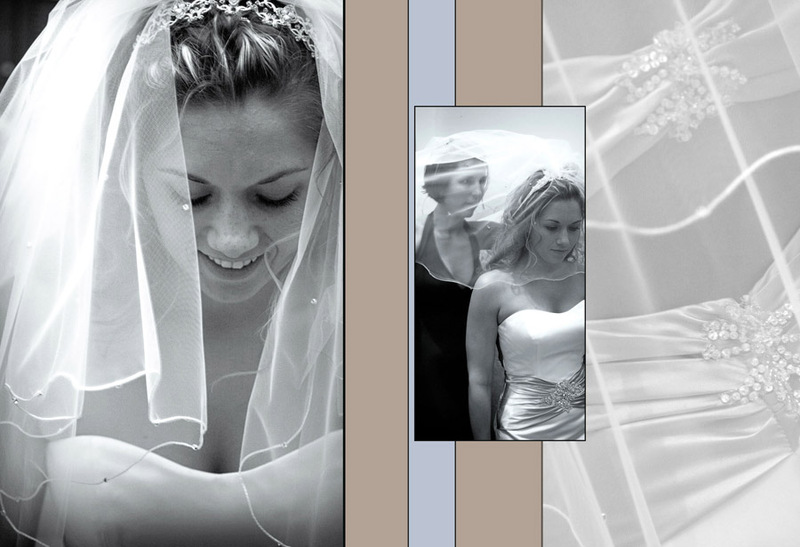 Prior to your wedding Erin will work with you to come up with the best combination of wedding coverage that represents what is most important to you. 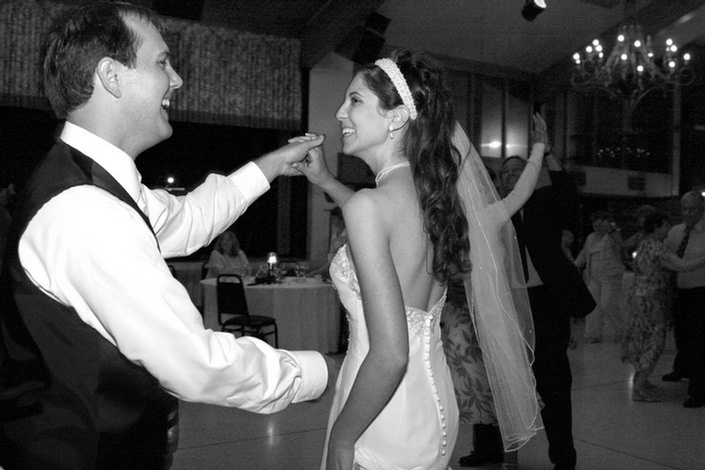 Using classic wedding photography, wedding photojournalism, and contemporary wedding photography Erin can use a combination that works best for your style. 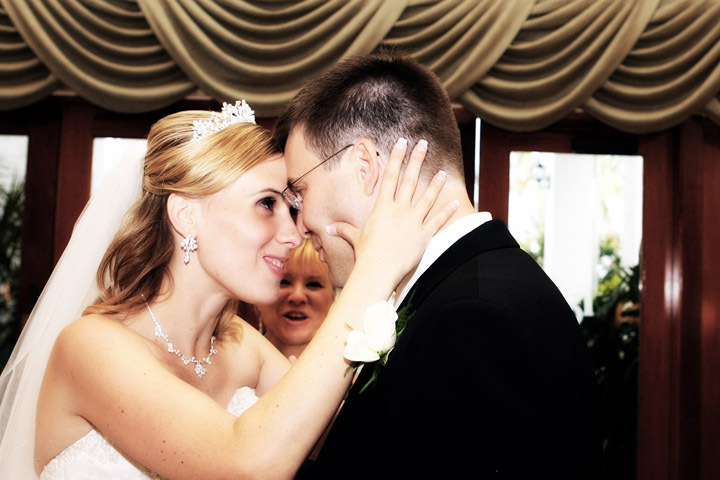 We always cover weddings with two photographers ensuring plenty of coverage for your celebration. 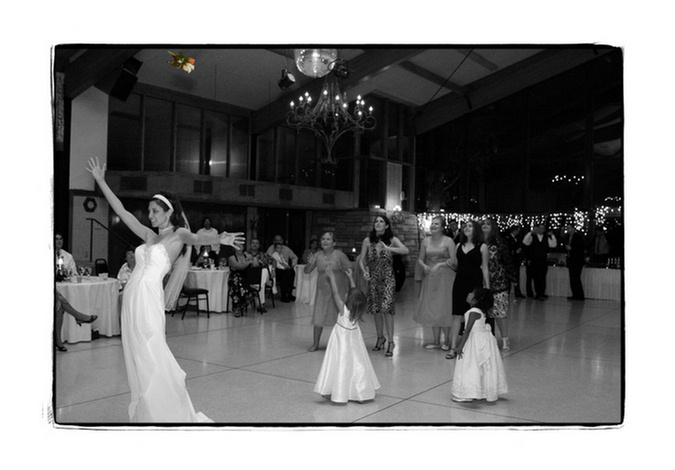 Contact Erin now and have Leap Year Photography be part of your wedding celebration!